The bright mango colorway of Kobe 11 is already in store shelves . Dubbing it as Barcelona, the story of the said colorway was taken from FC Barcelona's alternate jersey and as most of Kobe fans know, he is fond of the game of football which many might even attribute his great footwork since he lived in Italy when he was young (a country where football is well recognized) . 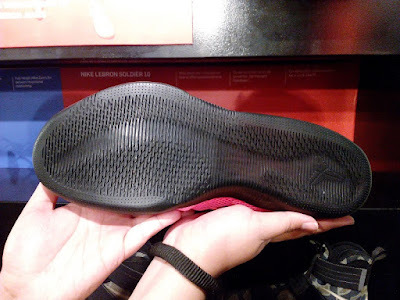 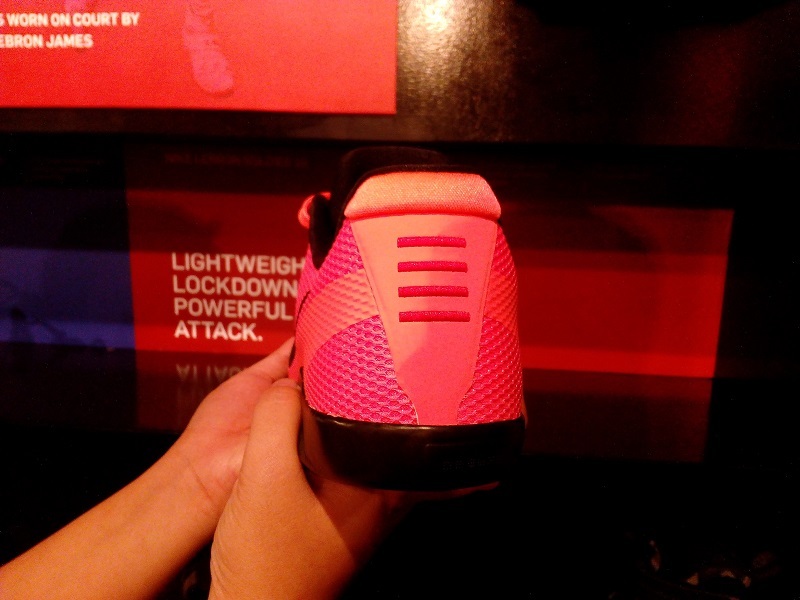 This is the EM version so expect it to be quite breathable compared to the Flyknit version. 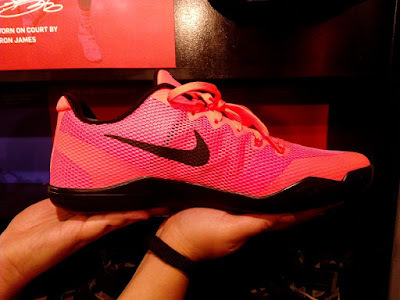 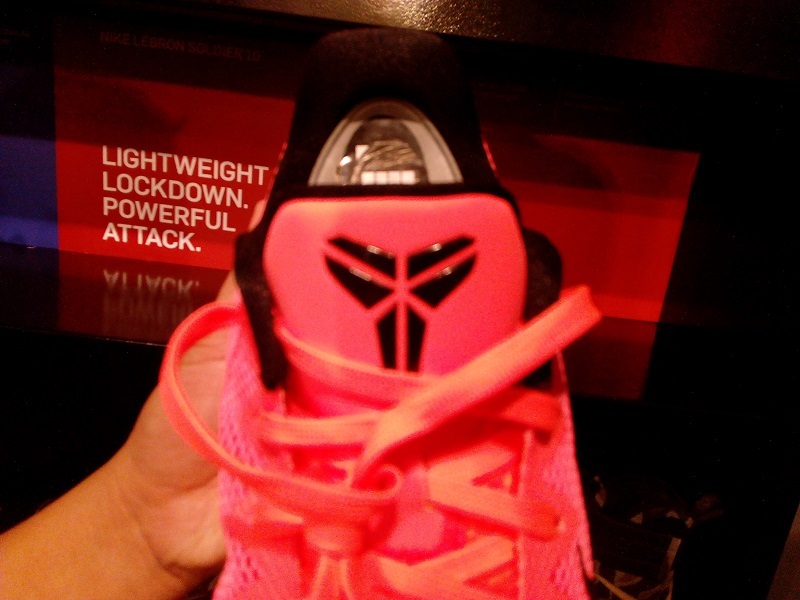 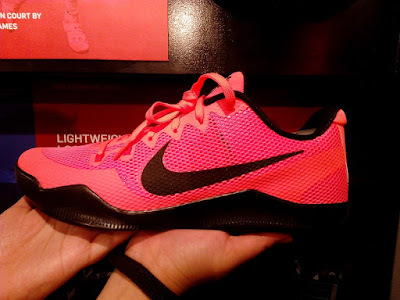 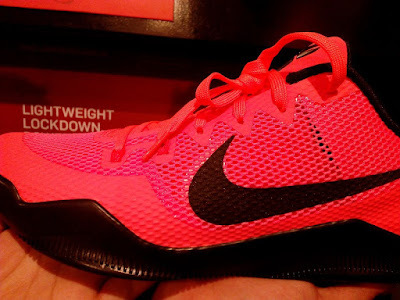 You can grab this colorway now at Nike Park Trinoma.